For the family historian, archival acid free labels are essential for the safe long term indexing for storage of your research notes and documents. Use these labels for any long term applications where longevity is important. Rest assured that these label are far superior to the usual labels available elsewhere. They have been designed to meet the most stringent standards required by conservation organisations. 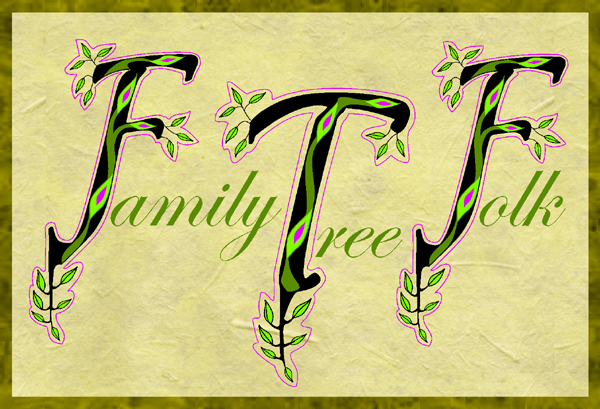 For notes, printed or handwritten, family tree charts, print outs etc.